Total Charm and Quality in this completely rehabbed home in the heart of Springfield! 3 Bedrooms, 3 bathrooms. Remodeled kitchen with new appliances (Will be installed prior to closing). New roof and plumbing, counters, cabinets, New AC and heat. Relax on the back porch and have some sweet tea! 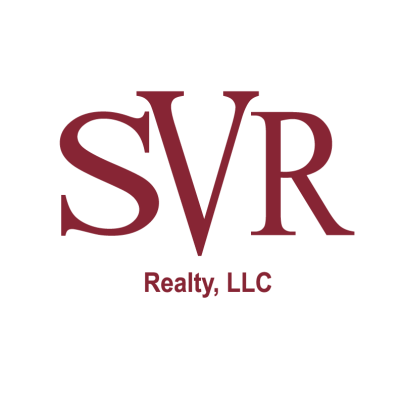 This data is up-to-date as of 4/22/2019 1:34 AM CST For the most current information, contact SVR Realty. The data relating to real estate for sale on this web site comes in part from the Internet Data Exchange (IDX) program of the Northeast Florida Multiple Listing Service, Inc. Real estate listings held by brokerage firms other than the owner of this site are marked with the listing broker's name and detailed information about such listings includes the name of the listing brokers. ©2019 Northeast Florida Multiple Listing Service, Inc. All rights reserved. Data last updated 4/22/2019 1:34 AM CST.